Click/tap here to find the best Arizona pilates studio for your needs! We specialize in Pilates and posture work which focuses on Functional Fitness, Balance, Flexibility, Strength, Stabilization, and Endurance. We offer a completely private studio setting(Balanced Body Reformer, Allegro, Cadillac, Chair, Ladder Barrel, Spine Corrector, Magic Circle, Roller, Stability Ball and Bands) without distraction. One-on-one training is 100% customized to you and your fitness/health goals. We offer flexible hours tailored to fit into your busy schedule! Work with the Apparatus, Mat or both! In addition to being Polestar Pilates Studio Comprehensive(Internationally known for critical reasoning and analytical thinking for the application of the exercises) and Power Pilates Mat certified, other certifications include Certified Titleist Performance Institute Golf Fitness instructor, Peer Educator for American Bone Health(extensive in training in teaching you how to exercise SAFELY if you have Osteoporosis/Osteopenia), Certified Posture Specialist by National Posture Institute and Level 3 NeuroKinetic Therapist(NKT) to treat muscle facilitation and inhibition for pain and movement dysfunction. Pilates and NKT are the winning combination for a highly effective and productive fitness lifestyle. 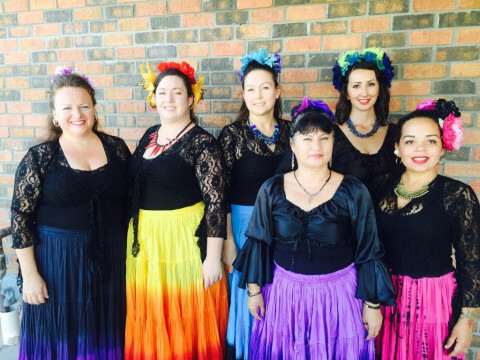 We offer classes in Pilates, Yoga, World Fusion Dance, Belly Dance, hOOping & physioball. Martial arts classes in TaeKwonDo & MMA. 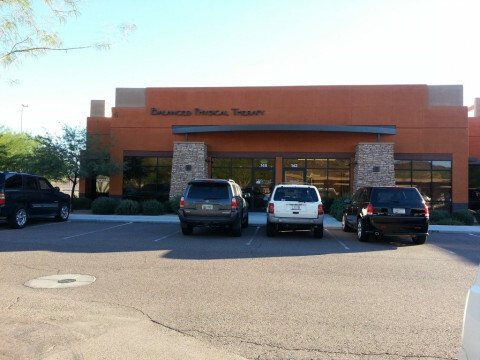 Core Connection is a specialized studio located in Gilbert, Arizona offering private or semi-private Pilates sessions and Myofascial Release physical therapy. Discover joy in movement, make wellness a priority and get fit and strong for life. Core Connection is focused on creating health through movement. 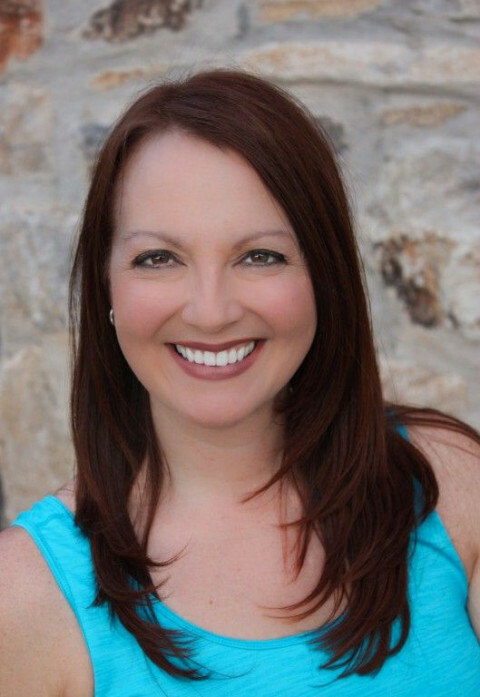 Owner, Jennifer Wilson, is a licensed Physical Therapist and PMA Certified Pilates Instructor. 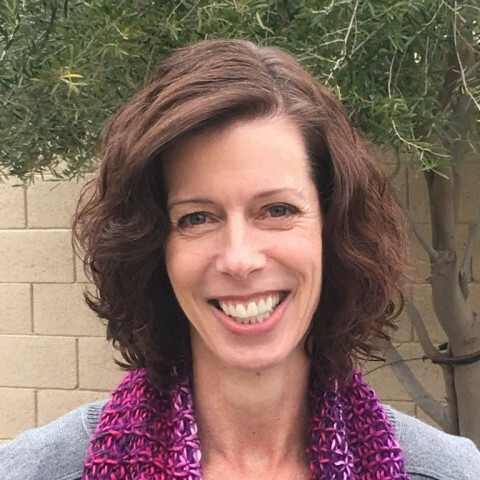 Jen is an expert in movement science with a discerning ability to assess posture, flexibility and movement patterns to uncover the cause of an injury or the source of pain. She finds Pilates and manual Physical Therapy to be the perfect combination for achieving real results in rehabilitation and pain reduction, as well as for improving overall fitness and sports performance. Pilates is a method of exercise that emphasizes breathing, core control, mental focus, coordination and fluid motion and puts these elements together to develop a strong, flexible and resilient body. Pilates instruction through private or semi-private sessions are typically the best way to begin a Pilates practice in order to learn the foundational principles and get familiar with the equipment while receiving individualized instruction tailored to your body. Quality of movement and proper postural alignment are essential to ensure that strength is developed uniformly. At Core Connection you will always receive personal attention and a movement experience that delivers the greatest benefits. Regardless of body type, age, fitness level or ability, everyone can achieve amazing results through Pilates. 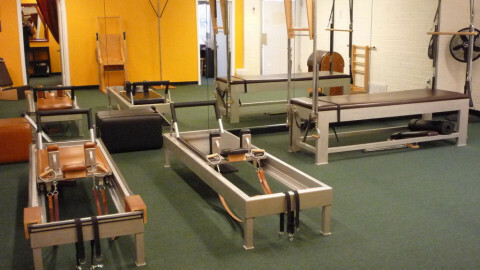 Our studios are equipped with a full range of beautifully crafted and professionally maintained Pilates apparatus. A wide variety of accessory tools are available to support each session and group class. Our signature, semi-private COREtet™sessions are offered on the Pilates Reformer, Cadillac, Wunda-chair, Ped-i-pul and Spine Corrector. 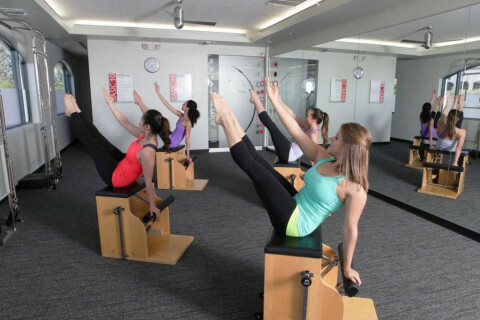 Studio Sol Pilates is a classical Pilates studio located in Prescott, AZ. We are fully equipped with top-of-the-line Gratz studio equipment and offer private & semi-private Pilates sessions, mat classes and Pilates chair classes for Seniors. 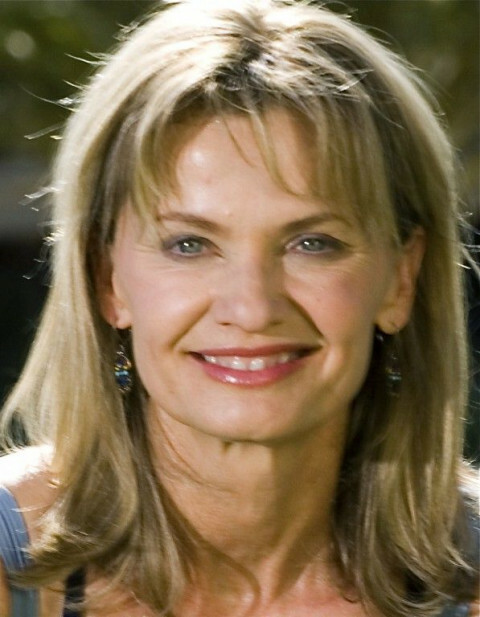 Owner/instructor, Lucille Noggle was certified by Romana Kryzanowska and has been teaching classical Pilates since 1998. Stott Certified Mat Pilates Instructor teaching classes in Prescott Valley and Prescott-call for locations and times. 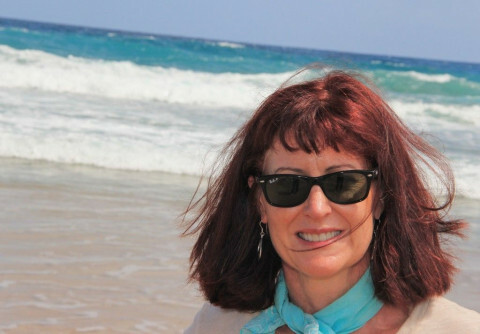 Teach private or semi-private lessons in my home or yours. Services include: Injury Rehab, Chronic Pain Relief, Sciatica, Rotator Cuff, Bulging Discs, Joint Replacement Rehab, Structural Integration & Egoscue Postural Alignment. Pilates sessions performed on Balanced Body Reformers and Towers. Pilates sessions also include apparatus including foam rollers, rings, weights, balls and BOSUs.